Yes, everyone is after the limited edition Holiday Color Icon Palettes, but the ones that are always available are great as well. Depending, some colors are either more sheer than others, or more pigmented. Either way I love how I can have all the colors I need to do a look in one simple palette. It doesn't get more simple than that. This eyeliner is really as amazing as everyone says. I love the liner, but I don't use the brush. It's just too short for me, so I use my own angled liner brush. I seriously stopped buying the MAC creme eyeliner and use this one. 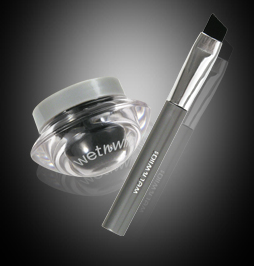 It works just as good, just as pigmented, only cheaper! 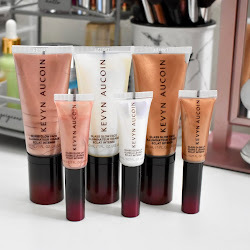 I did a review and have a couple of swatches of these lipsticks already here, so you can see why they would be in my Brand Bests. These blushers work really great and are pigmented enough for a great look. 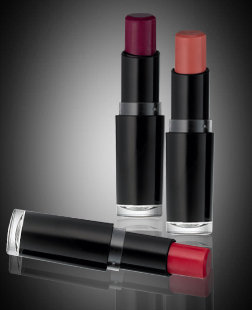 I believe they have a plum one that I have been wanting for Fall, but the two pinkish colored ones I do have, I love. One I have has a bit of shimmer in it, and the other is more matte. I don't know which 2 they are, I got them in the Wet N Wild makeup box. So I hope you enjoyed my Brand Bests. 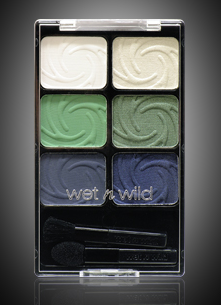 Wet N Wild Cometics can be found at various drugstores. 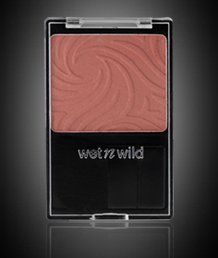 What are your favorite products from Wet N Wild? Comment below and let me know! I love, love, love their ColorIcon shadows! I also really like the cream liner- an amazing product for such a little amount. I also really like their cheap polishes, it gives me a variety of glitters / shimmers to franken with. The one thing that I dislike about WnW though, is the whole LE thing. I've seen it around, actually. :) I'm just a bit reluctant since it didn't get nice reviews over Makeupalley. But then, the real test id for the product to actually kiss your own skin, eh. The product name is so promising!!! shade adjusting foundie --- plus primer! just the perfect makeup my acidic and oily skin needs. 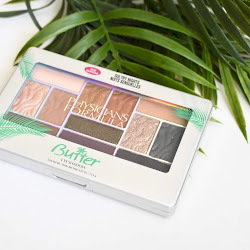 I love the cream eyeliner, the trio palettes, 8 pan palettes, single shadows in nutty and penny, megaplump mascara, coloricon blush, and a ton more! 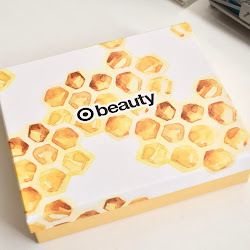 i love their newest bronzer as well.